Family vacation? Honeymoon? Girls getaway? 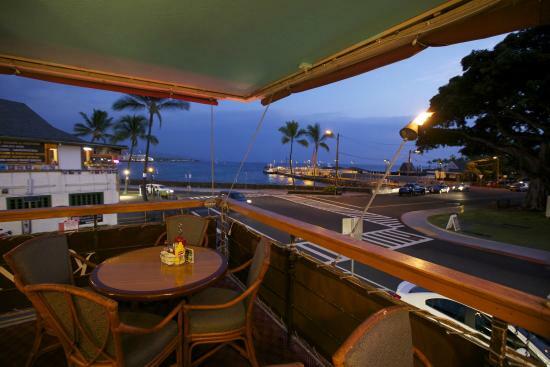 Whatever your reason for planning a trip to Kona, Hawaii, it’s definitely the right one! And lucky for you, Kona has a place to stay for all occasions. 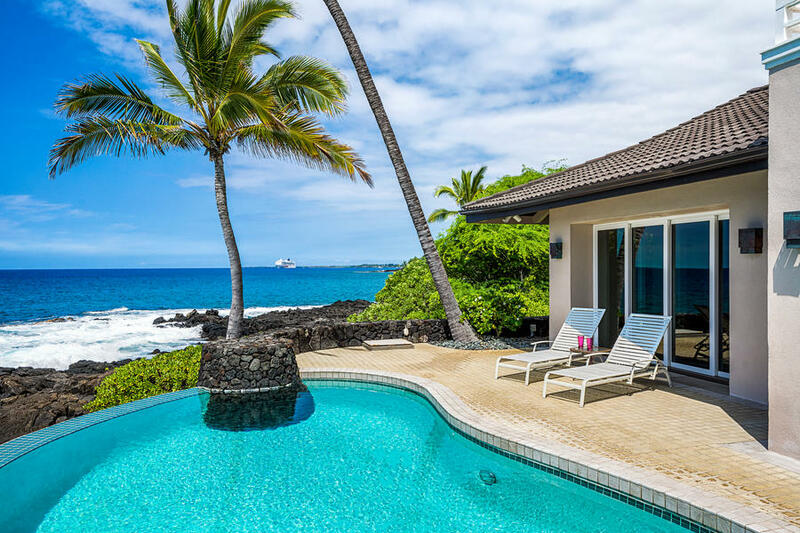 From tree houses to beach houses, the list below will help you decide where to stay in Kona when traveling to Hawaii. 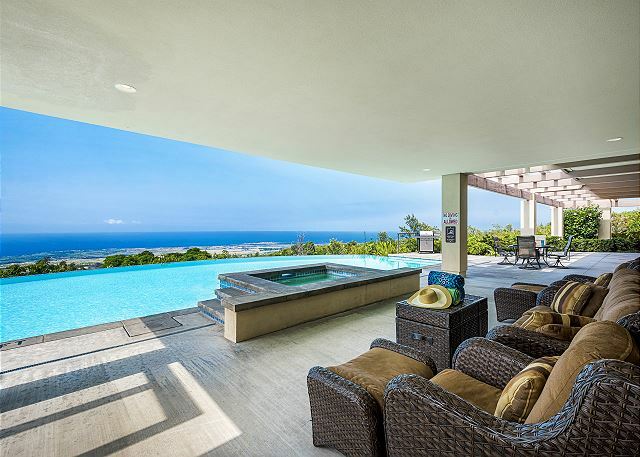 If you still can’t decide on where to stay in Kona, check out this oceanfront guesthouse. 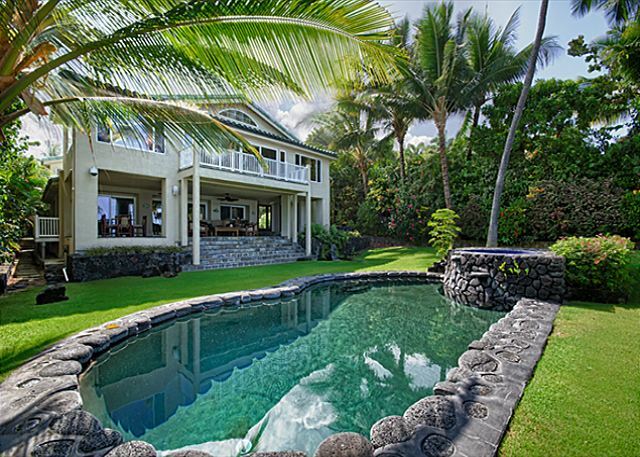 Enjoy a local feel at this Hawaiian guesthouse right outside of Downtown Kona. Away from the business of the tourist-filled city, but close enough to the local produce market and beach. Enjoy a nice sunset accompanied barbecue on the beach with your family or relax on the patio for your honeymoon, either way you won’t have a worry in the world at this private beach house!